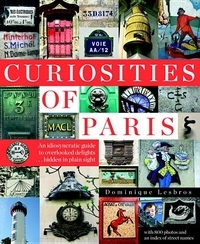 Francophiles and Paris buffs will find something new and fascinating in this timeless guidebook, filed with sites, passageways, hotels, shops, and more What if--walking around Paris--instead of seeing only the Paris of 2017, you glimpsed Paris in Revolutionary times? 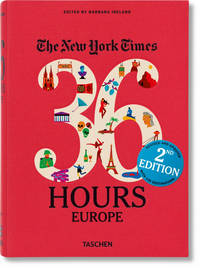 Or Paris when it was home to 80,000 horses; or Paris lit by gaslight; or medieval Paris? 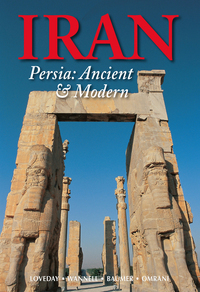 Iran, or Persia as it was formerly known, has been of interest to outsiders for millennia. 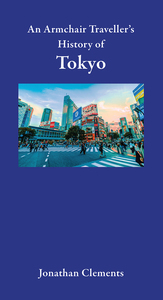 From the Greco-Persian wars of antiquity, through the rise and flourishing of Islam, to the age of European imperialist expansion in the East, Iran has been a central player in global history. 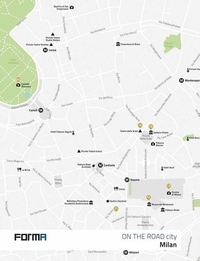 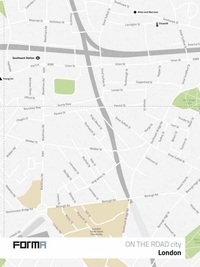 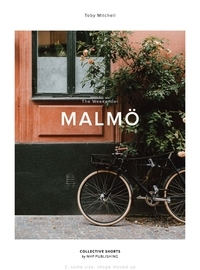 A mixture of iconic landmarks, interesting streets, trendy as well as less well-known places to demonstrate the spirit of Malmö. 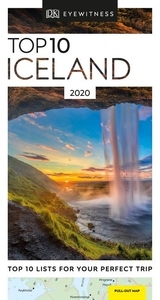 Whether you are looking for spa getaways, stunning glaciers and geysers, the bewitching Northern Lights or the vibrancy of Reykjavik, Eyewitness Top 10 Iceland is the perfect companion. 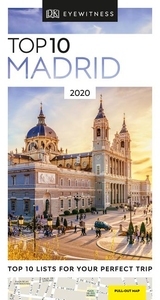 Newly revised, updated, and redesigned for 2016.True to its name, DK Eyewitness Travel Guide: Top 10 Madrid covers all the city's major sights and attractions in easy-to-use "top 10" lists that help you plan the vacation that's right for you.